Mesa, AZ - According to Mesa police, an 18-year old named Raul went inside his home to get a video game for a friend when his pit bull, named Chico, attacked. "The 18-year old suffered severe lacerations to the face. "We got him out of the apartment and he was transported to Scottsdale Memorial Hospital," said Mesa Police Sgt. Dan Butler. Police said that initially, the victim was so traumatized by his appearance, he told officers to shoot him. A pit bull attacked his young owner in Mesa on Friday, slashing the man’s face, police said. Friends of the victim described sounds echoing through their apartment complex that are the stuff of nightmares. "I just heard growling. I heard him say, 'Stop it,'" said Darrin Keser. "Cops everywhere, ambulance," said Malynzo Cofey. According to police, an 18-year-old man named Raul went inside his home to get a video game for a friend when his pit bull, named Chico, attacked. "The 18-year-old suffered severe lacerations to the face. 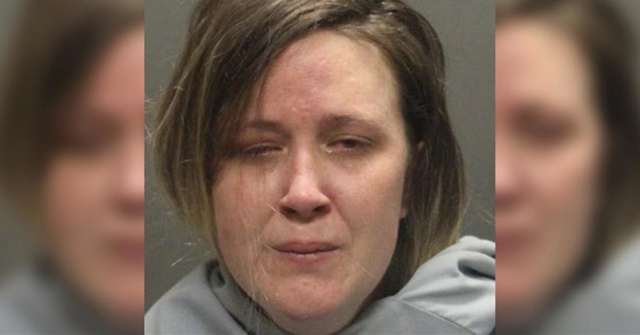 We got him out of the apartment and he was transported to Scottsdale Memorial Hospital," said Mesa Police Sgt. Dan Butler. Police said that initially, the victim was so traumatized by his appearance, he told officers to shoot him. The victim’s father was also in the apartment at the time of the attack and initial reports from police were that the two got into a verbal fight that riled the dog. However, officers said they were having trouble confirming that. "We don’t know where the father is at this particular point, so we’re still looking for him to get some kind of statement as to what happened ," said Butler. Darrin Keser identified himself as the friend who wanted to borrow the video game. He said Raul always treated both of his pit bulls well, but Chico was known to have a temper. "The dog does get vicious at times, and I heard the dog growling and then I heard Raul saying, 'Dad,'" said Keser. Officers at the scene said the victim will most likely need multiple reconstructive surgeries to repair his face. The attacking animal was taken to Mesa Animal Control. The family has not yet decided if Chico will be put down. 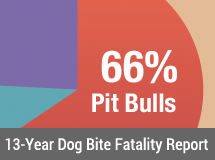 Again, for the non-lawyers, the justification for regulating pit bulls differently than other dog breeds, is the amount of damage caused when a pit bull "goes off". Pit bulls are unmatched in weight-pulling competitions(very powerful), bite,hold,shake during attack (rat-terrier crossed with bullbaiting bulldogs) and refuse to retreat from an attack (american pit bull terrier/dog fighting ancestry). Anybody surprised when a german shorthaired pointer points? Did that german shorthaired pointer have to be trained to point? 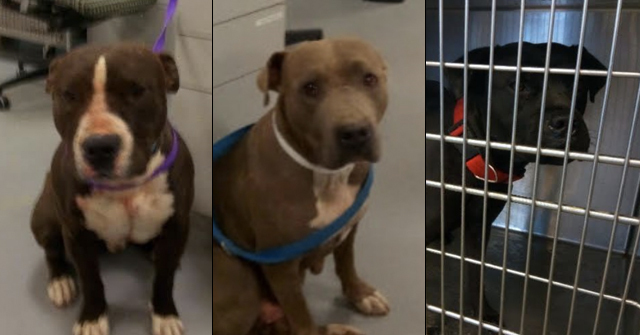 Come on Phoenix, admit you are like every city in USA….You have a serious problem, pit bulls account for the most life-threatening attacks year in and year out. In fact, wasn't a city worker killed by a "quote" American bulldog (in the same class as the american pit bull terrier). An "argument that riled the dog?" Are these police disturbed? They are making excuses for a KNOWN VICIOUS DOG? However PIT BULLS are without provocation MAULING AND KILLING EVERY DAY. Not other breeds! The sick thing is that these people KNEW they had a vicious dog, the neighbors knew it, and the authorities did NOTHING. And the family "might" want the dog back. What? To kill the neighbor's child? Who bred and sold this disloyal mauler?!? What sort of father flees the scene when he son is mauled so badly he wants to be shot? There's more to this story than is being told at this point. Is the father wanted for criminal charges? Is he here illegally? Why else would he be nowhere to find when the police arrive, unless he's the one who sicced the vicious dog on his own son? I really hope they do a criminal investigation. The entire situation is fishy. I can't believe my ears! Raul's friends, who also own pit bulls, say that the dog "probably got confused, and JUST lashed out." "The dog was very protective, so that's probably what happened," a pit nutter friend of Raul's theorizes, apparently unaware that this contradictory explanation makes no sense. Chico must have been one confused dog! Maybe he had dog Alzheimer's or a big brain tumor, because apparently his state of utter confusion persisted throughout the sustained attack on his owner's face! Maybe he was trying to "taste" his owner in order to determine if it was, in fact, his owner. I am sure Chico was overwhelmed with guilt and shame when the police arrived and it finally dawned on Chico what he had done. Maybe Chico will do like Oedipus Rex and claw out his eyes in a mortifying fit of despair! I feel a little badly about the sarcasm, but humor and contempt are natural responses to absurdities like this. I feel badly for Raul. I hope the surgeons could fix his face. What a horrible experience he went through. In the Bible, Jezebel's face was eaten by dogs. Pit bull advocates should pick that up and run with it–proof that their dogs are actually an ancient breed! I can see it now! "Pit bulls go back to Ancient times and they were mentioned in the Bible! Not like your stupid Maltese. They were the breed of royalty! That is why Jezebel had them!" 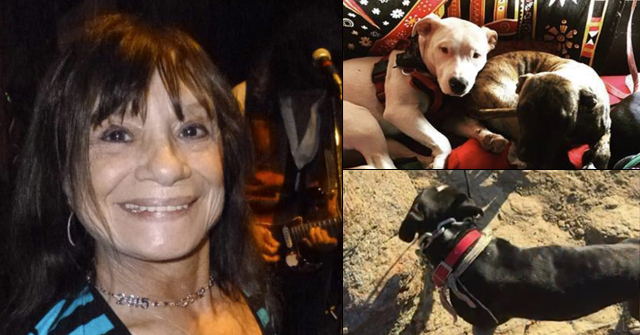 It is very dangerous when the pit bull start to get angry or start to attack their owners..
"The family has not yet decided if Chico will be put down." It rips your son's face off and you don't know if you should put it down???? It should be confiscated by the police and put down by court order automatically since it has attacked a human. If it can attack and severely maul its OWNER then it can attack ANYONE. The owner should be the person in the most control. If the owner cannot control it NO ONE CAN. If my dog mauled me I'd strangle him myself – I wouldn't even wait for animal control. A pet's ONLY job is to be loyal to it's owner. Loyalty is certainly NOT ripping off its owner's face.